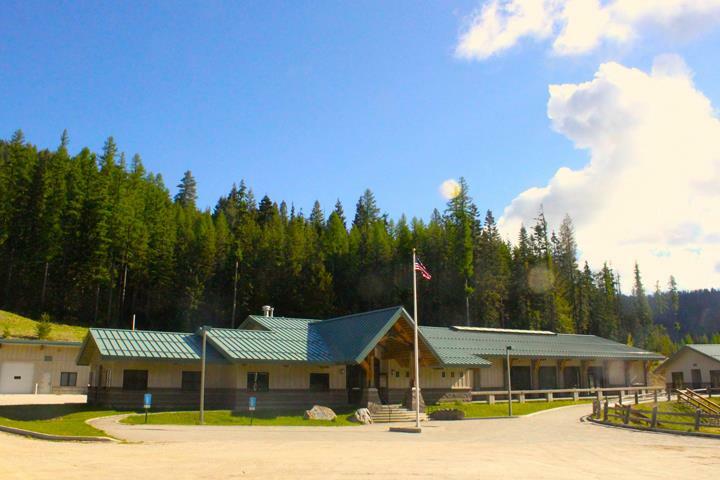 Our District's RYLA (Rotary Youth Leadership Award program) has a new time & location this year: Saturday, July 7-14, 2018 at Chewelah Peak Learning Center in Chewelah, Washington. The RYLA District Committee is excited to be able to offer the program outside of the July 1 and 4 holidays, and to be at a location with more adventure space at a lower cost. The organizing committee send their sincere thanks and appreciation to the Castlegar, Castlegar Sunrise 2000, Nelson & Nelson Daybreak Rotary Clubs for their truly outstanding on-location support during RYLA's time at the Castlegar camp location. Rotarians in these clubs showed RYLArians how to walk-the-talk in service above self by offering numerous BBQs, transportation, hosting, and support. Thank you so much! Updated RYLA application forms and brochures are available in the Document Download section on this website. In the mean time, please keep your eyes and ears open to youth in your community, aged 18-25, who demonstrate leadership potential. They could be ready for RYLA!